Bi luo chun is a very famous green tea in China for its beautiful appearance, bright color, strong fragrance and mellow taste. Bi luo chun is a Green Tea that is also one of the 10 Chinese famous teas. Bi luo chun is famous in the world for its beautiful appearance, bright color, strong fragrance and mellow taste. And it is just after Dragon Well. Bi luo chun is from Dongting Mountain, Wu Xian, Jiangsu. Use one to two teaspoons of bi luo chun per 8oz of water depending on how strong you like the taste. Heat the water to 176 ºF (80 ºC) and then brew for 1 minute. Bi luo chun is a very fragile tea so the temperature shouldn’t be very high. 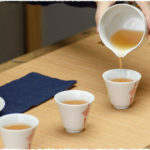 Chinese tradition offers three different brewing techniques for the bi luo chun, all of which should be paid close attention to. The Shangtou method: Fill glass about 70% full of water, then put it in. 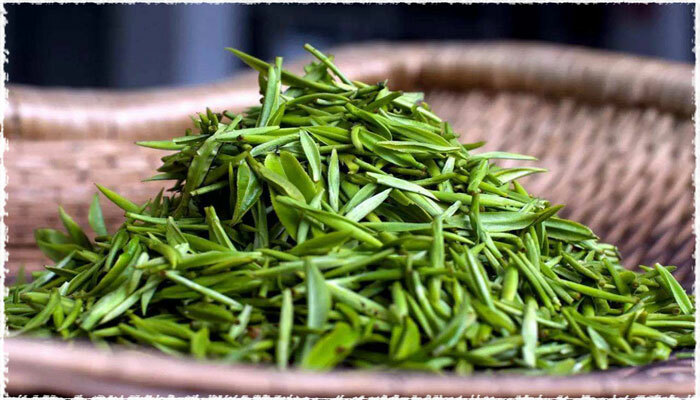 This method is suitable for very tender green tea such as bi luo chun and xin yang mao jiao. The Zhongtou method: Fill a cup one third full of water, put it inside and then pour the remaining water over it. This method is suitable for tender and loose or tight green tea such as huangshan maofeng and lushan yunwu. The Xiatou method: Place it into the bottom of the glass, and then pour water on top. This method is suitable for green teas that have bud’s, and the leaves are strong and fat such as Xihu longjing and liuan guapian. Bi luo chun has a very simple fragrance that tickles your nose, and a fresh mellow taste. 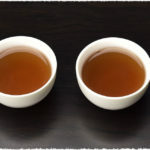 The first time that you take a sip you will smell the delicate fragrance and the taste will be fresh; the second sip, you will find it is more fragrant and less mellow; after the third sipthe smell will be strong leading to a sweet aftertaste that leaves your thirst quenched.Having trouble identifying Bi Luo Chun teas? 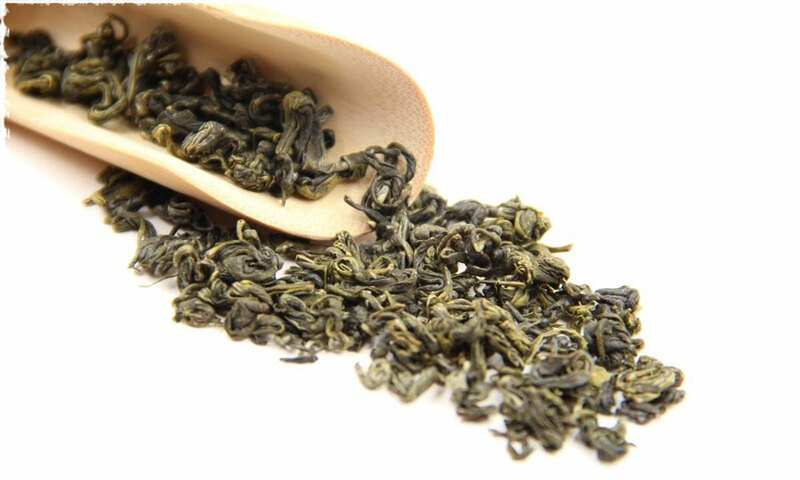 For More information about Choose Authentic Dongting Bi Luo Chun Green Tea please check out our article. Bi luo chun needs to be stored in a sealed container with low temperatures, away from sunlight, moisture, and other spices and teas that may affect its flavor. One of the best ways is using three plastic storage bags. This will seal the air then put the bag into refrigerator, and the temperature should remain below 10ºC. If you store it this way, you can store bi luo chun for up to one year, while the color, smell and taste will remain the same as it was when it is fresh from the store. 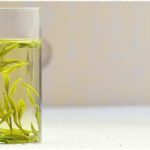 You can see the article how to Store Tea for more information. Bi luo chun does not undergo the fermentation process, and only has three steps: fixation, rolling, and drying. 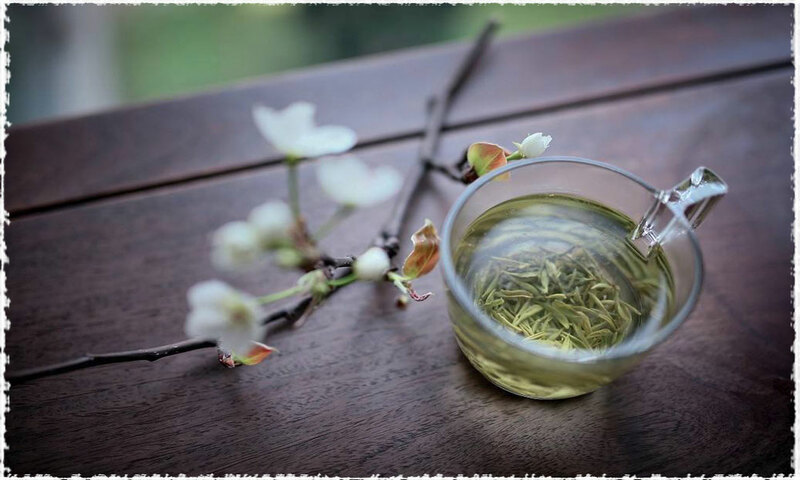 Fixation is the first step in the process to make bi luo chun, using high temperatures to make enzymes inactive and release the natural fragrances of the tea. Making the tea leaves soften in order to roll, and turn it into its special shape also happens during fixation. Rolling is the step in the process to make the special shape of the tea. Bi luo chun is pot to fried, this helps make it and dry them out. Drying the tea is necessary to remove the excess water; once this is done it can keep its shape and character. Dongting Mountain in Jiangsu has a very long history of producing tea. When tea trees grew very well people began to pick it as a competition. The boxes which are used to put the fresh leaves were so full; they had put the fresh leaves into their arms. The body heat people produced began to warm the fresh tea, and cause it to start giving off a very strong fragrant incense type smells. People were so surprised at this so they started shouting “Xia Sha Ren Xiang”. Since then people have called it “Xia Sha Ren Xiang”. When the Qing dynasty’s Emperor Kangxi made his rounds to Dongting in the south, he tasted this tea and praised its wonderful flavor and aroma declaring thathe loved the tea very much. However, he thought that the name of it was an indelicate name so the Kangxi Emperor gave it the name “Bi Luo Chun”. From then on, bi luo chun became and has been known as a royal tea. 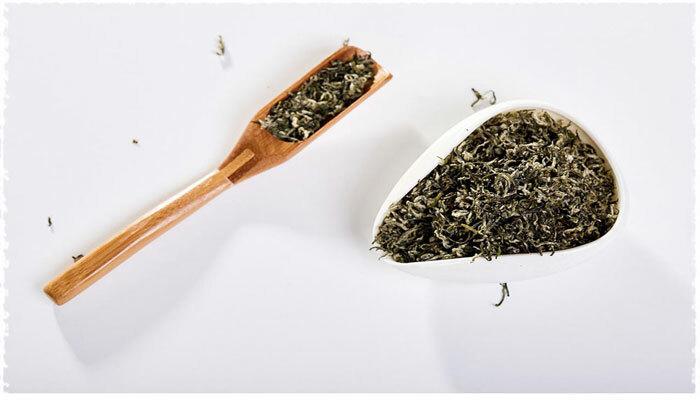 For More information about Green tea History please check Teavivre’s article. Can we drink teas with an empty stomach early in the morning?